Stefan is your local Balmain Building Inspector. After growing up in his fathers workshop it was a natural progression for Stefan to become a qualified joiner. Working as a joiner began Stefan’s journey into the world of building and construction, and he soon moved from the workshop and onto the building site. Continuing his studies in ‘CAD Architectural Drafting’ and then ‘Building Studies’, Stefan developed a strong interest in building and construction. Since becoming a qualified Builder, Stefan has spent the past 10 years as a Construction Site Manager, successfully completing a number of commercial and high-end residential builds in the Eastern Suburbs of Sydney. In his spare time – true to his passions – Stefan enjoys renovating his own properties for re-sale. 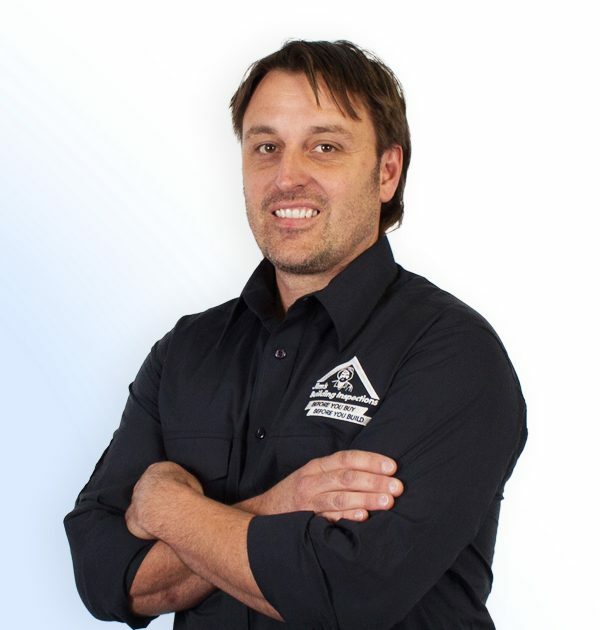 With more than 20 years in the industry, Stefan is excited to be bring his industry knowledge and to the team at Jims Building Inspections.